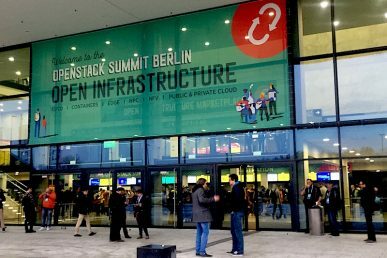 With 85,000 community members and over 6 million compute cores in production, OpenStack is already one of the largest and most active open source communities in history. 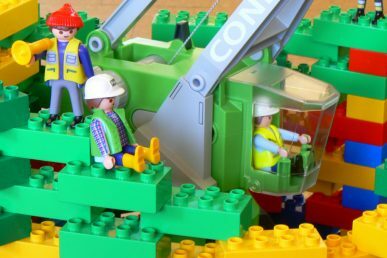 The OpenStack Foundation (OSF) and events are the home for people who are build and operate infrastructure. Superuser has been talking to these extraordinary users for four years and recognizing them with the coveted Superuser Award for the past three. Whether they’re unraveling the mysteries of space or running high-speed train networks, what can be done with open infrastructure is impressive. We’ve also been hearing how infrastructure use cases are evolving — users are combining virtual machines, containers and bare metal in new architectures — and the walls of the data centers themselves are breaking down as computing power moves to the edge. As use cases for infrastructure have evolved, so has the OSF. 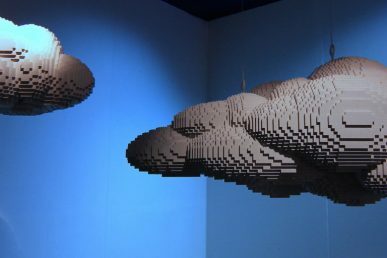 With a focus on integration and cross-project collaboration, the OpenStack community started to add new top level projects under the OSF including Kata Containers and the Summit also reflects these changes. The Summit schedule, published today, features over 100 sessions organized by use cases: including AI and machine learning; HPC; edge computing; NFV; container infrastructure; and public, private and multi-cloud strategies. The Vancouver Summit will gather the open infrastructure operators and developers to drive these use cases forward by focusing on the integration and operations of these technologies. In addition to OpenStack, there will be featured sessions on the newest project at the Foundation — Kata Containers — and a strong focus on other open source technologies relevant to infrastructure operators, including Kubernetes, Docker, Ansible, Ceph, Istio, Envoy, Spinnaker, OpenContrail, ONAP, OPNFV and many more. The second edition of OpenDev will be co-located at the Vancouver Summit and focus on CI/CD, featuring collaborative working sessions, architecture show-and-tells and demos. Sessions are backed by a programming committee including Google, Netflix, Spinnaker, Mesosphere, TravisCI, Zuul, Ericsson, GoDaddy and the University of Cambridge. More than 30 new and featured speakers presenting their use cases including JPMorgan Chase & Co., Wells Fargo, Progressive Insurance, Target, Gap Inc., Ohio State University, Italy’s University of Messina, Oath Inc. and AT&T. Stay tuned on Superuser as we preview these user stories. Want to see it in person? Ticket prices for the Summit increase April 4 so register now to join the developers and operators driving the future of open infrastructure. If you need help covering costs, apply for the Travel Support Program by March 22. Community is central to OSF. In addition to the above events, check out the contributor portal for how to get involved with code and documentation, user groups, users and sponsorship. During the Summit, you can also attend the Forum. 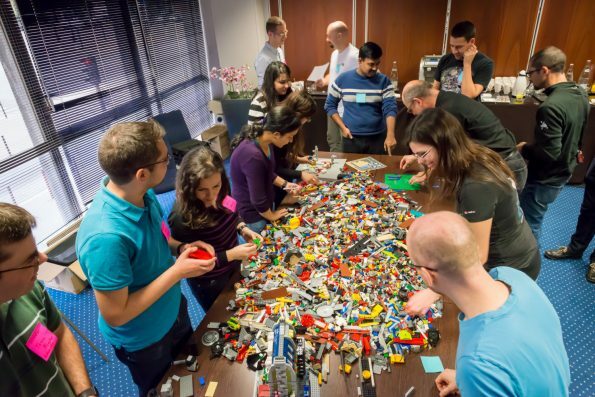 With three parallel tracks over four days, OpenStack users and developers gather to brainstorm requirements for the next release, give feedback on the past version and have strategic discussions that go beyond just one release cycle. Development teams, working groups and interested individuals talk about release requirements, connect with community members about cross-project collaboration and exchange feedback between design and operations members. Airship’s treasure map, Zuul feature updates and upcoming events where you’ll find the OSF.